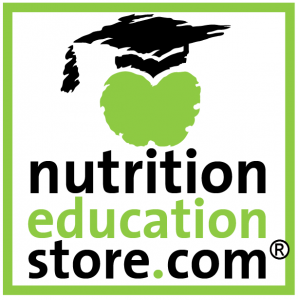 Review the latest news, updates, and tips for better nutrition. It’s all about the food! National Nutrition Month is just around the corner -- are you ready for it?